Oh, and if you want to participate in the (over) monthly giveaway then be sure to stop by this link. Happy reading! What a wonderful haul! 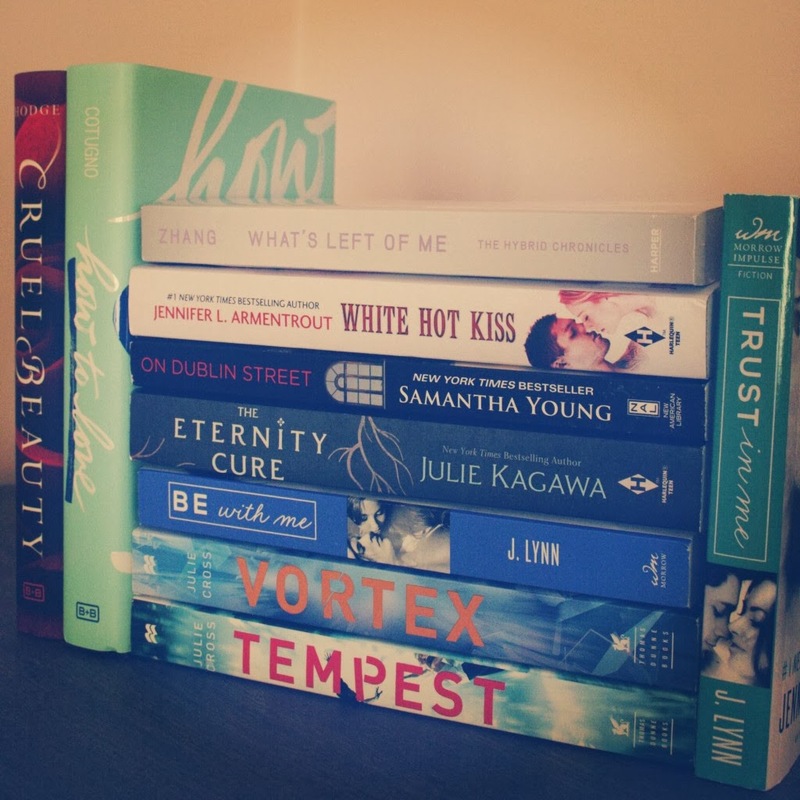 Cruel beauty, what's left of me, Eternity cure: all books I really enjoyed. Cruel beauty is already one of my favorite books this year :D Happy reading! Eeep! I'm so excited for your book haul, Siiri. I can't wait to hear what you think of How to Love. I personally loved it but I know a ton of people had issues with it. Yay for The Eternity Cure. I haven't read the second book yet because I heard it ends in a brutal cliffhanger, so I'm waiting for the last book to come out already, so I can get to it. I really like that cover for The Truth about Forever, and even though I haven't read anything by Julie Kagawa yet, I've heard she's amazing. Great haul and happy reading! I SO want to read Cruel Beauty! I mean, I've heard mixed things about it, but that kind of whets my appetite to read it more than turns me off. 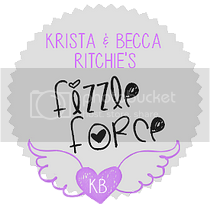 ;) Except the names look a bit difficult. 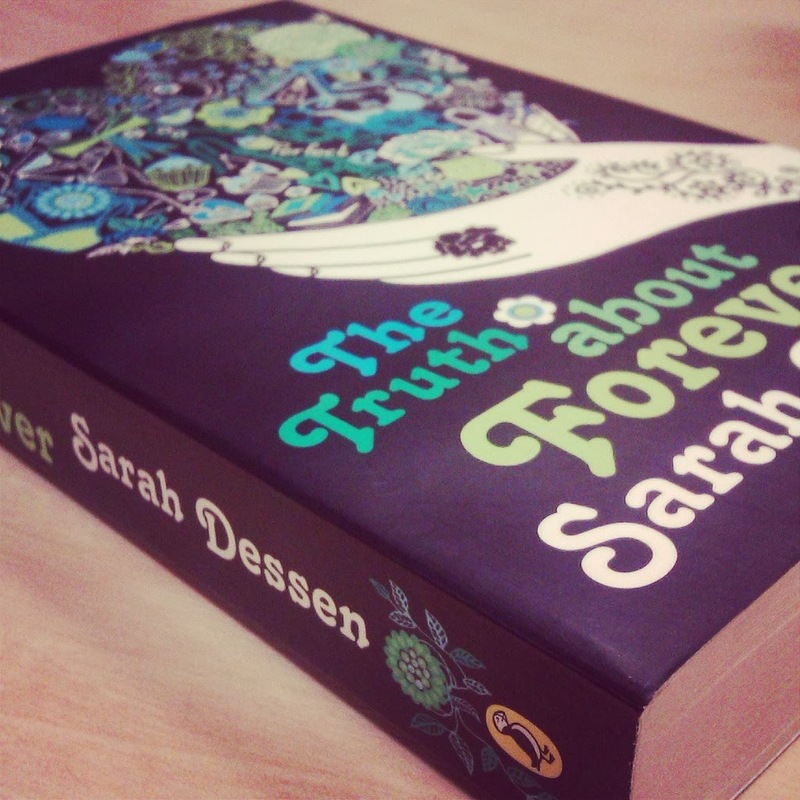 That's a gorgeous cover on the Sarah Dessen book! Wow, you got so many lovely books this week, looks amazing! Cruel Beauty is amazing. I really want to read Tempest as well! And I LOVED The Eternity Cure. I hope you enjoy all of your reads Siiri! I'll be buying Cruel Beauty soon and I hear How to Love is amazing! CRUEL BEAUTY!!! I really hope you like it, it is one of my favorites so far. The beginning may be confusing but stick with it and I promise it's going to worth it! I cant say the same about How to Love, I dnfed it last year, but a lot (when I say a lot I mean everyone but me) loved this book! I'm really looking forward to see what you think of it. White Hot Kiss looks like another JLA hit from what I've been hearing, I can't wait to read that one. And lastly, I really hope you love that The Truth About Forever. It's s very dear book to me. And final lastly, Happy Women's Day! The flowers look beautiful. Those flowers are gorgeous! Happy Woman's Day, girl :) I really want to read How To Love, the reviews are pretty mixed but I have a feeling I'll like it. CRUEL BEAUTY ERMAHGERD. IT IS THE BEST. You got some great books this week! I got White Hot Kiss last week and am really looking forward to reading it. I have heard great things about On Dublin Street, but still haven't gotten around ot buying it. I own the first book in the Blood of Eden series by Julia Kagawa, but I am so busy with review books at the moment I still haven't had time to read it. I hope you enjoy your new books and have a great weekend! Great haul. 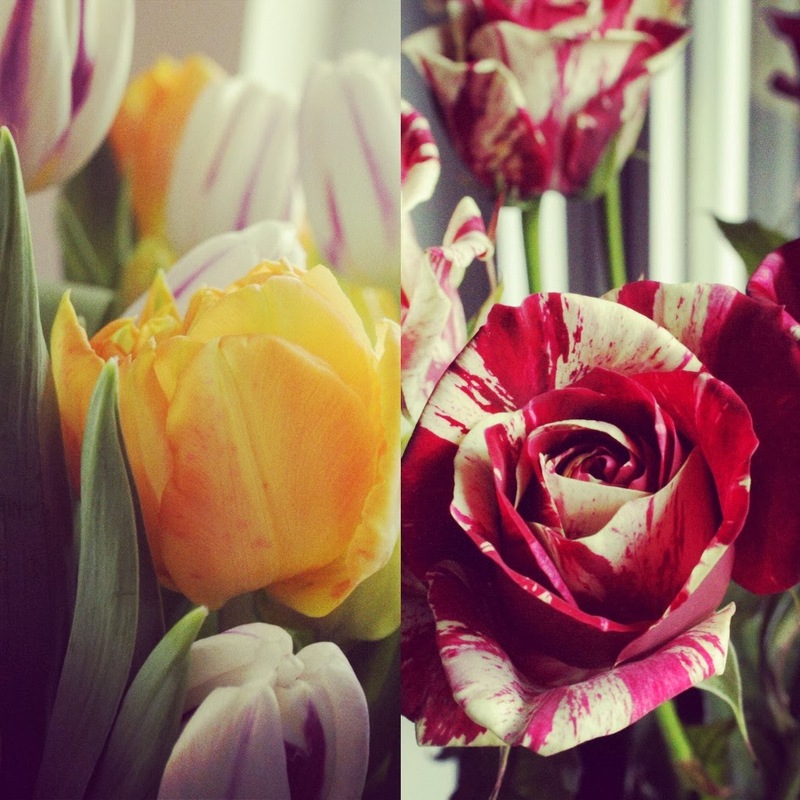 Oh my gosh love those flowers. Happy International Women's Day! Excellrnt books! I can't wait to read Be With Me. And On Dublin Street is definitely a book that belongs on the bookshelf. Enjoy your books! I enjoyed Cruel Beauty, What's Left of Me and Eternity Cure, and hope you do too! I'm sorry Siiri!! But look at all those pretties, you seriously have some amazing books to look forward to, The Eternity Cure is one of my all time favourite reads and did you see Kagawa post that the final book The Forever Song will be up on NetGalley tomorrow? So your book really couldn't have come at a sooner time and I promise to be here for you whilst reading this (to hold your hand or give you a hug if necessary). Tempest is another book which I can't wait to read, I know Jenny really loved this book and it's follow up too. I hope you enjoy all your pretties my lovely! And your dad is just the best! You got some great books (: I recently read an very disappointing time travel book. I have read the tempest series though and it's about one million times better. With each book the tempest series improves and gets more complex. I loved it and I feel like it doesn't get enough love. Cruel Beauty was also amazing! So is The Eternity Cure. There's an painful cliffhanger in that one. I really can't wait for the next book in the series ahhhh. How sweet of your dad to bring home flowers! The Truth About Forever still remains one of my favourite Dessen books! Next to This Lullaby and Along For The Ride, I think it's one of her best. Cannot WAIT to see if you love it as much as I do!! Nice haul. I've seen Tempest and Vortex a lot lately, have been tempted to give that series a try. I hope you enjoy your books :) My STS. A lot of amazing books. I hope that you will like all of them. wow what a haul! Hope you enjoy Cruel Beauty! really liked that one.